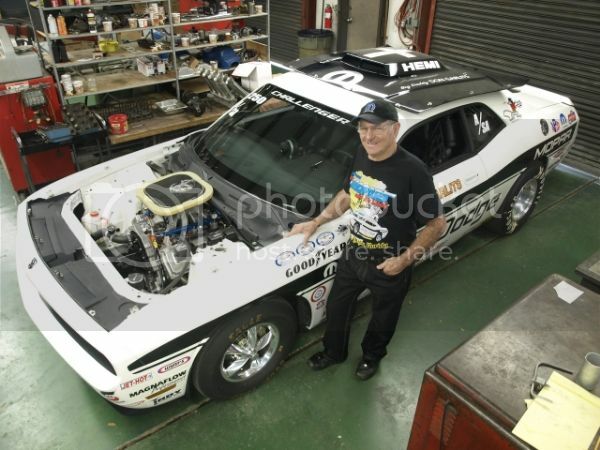 Exclusive story with Big Daddy Don Garlits and his 2009 Drag Pak! This is our first of 3 stories to celebrate 4/26 Hemi Day (#426HemiDay)! Join the discussion and wish the iconic 426 Hemi "Happy Birthday"! I’ve been writing for various car magazines (and websites) for about 25 years and have witnessed some amazing things through my camera’s viewfinder. Let’s go back to March 3, 2011, 12:48 p.m. to be exact. There I was, lying flat on my belly on Big Daddy Don Garlits’ personal driveway in Ocala, Florida. I was visiting his Museum of Drag Racing and feeding my digital camera with images destined for stories I’d eventually write for Car Craft, Hot Rod and Mopar Muscle magazines. Don had just put on his helmet and was warming the first regular production LC22R Drag Pak Challenger (serial number 2009001) for some burnout shots to accompany one of my magazine stories. Lying there, the plan was for Don to get the slicks smoking and ease by my camera. For my part, I figured the risk was minimal – and it was. Don set the line lock, eased into the 6.1 liter Hemi’s throttle body and shifted the Torqueflite from 2nd to Drive with plenty of smoke billowing off the Hoosier slicks. With my camera’s motor drive humming in harmony, Don released the button and performed a graceful burn-through right through my frame. Let’s review some images from that 2011 visit with Don and the first of the Drag Pak Challengers. A veteran of thousands of drag strip passes, Don buckles up every time he sits down to race. Dig the LC22R-specific door mirror delete plate (partially obscured by flash). Don told me his wife Pat talked him into returning to drag racing in 2008 with the LC22R program. Though present in the museum on the day of our March 2011 visit, Pat passed away Feb. 2, 2014. Don’s Drag Pak was the first automatic equipped car built and was followed by a manual transmission unit delivered to Larry Griffith (#2009002). Unlike the latest Viper V10 powered Drag Paks, which are fully built and essentially ready to race, the debut edition ‘09 was a “roller” and rode on this stock rear suspension cradle. Installed empty (without a differential or half shafts) this temporary unit was meant to be discarded. Garlits, a self-admitted pack rat, set it aside for safe keeping. 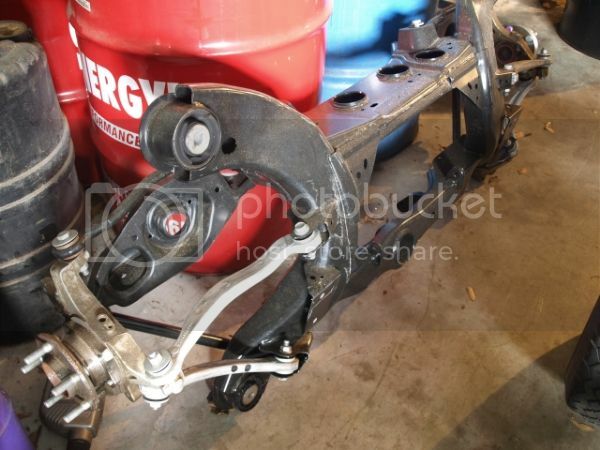 For drag strip durability the 2009 Drag Paks were supplied with complete plans for this 4-link, live axle rear suspension layout. Though some racers chose Ford 9-inch axle assemblies, Garlits kept it all Mopar with a Dana 60. 2009 Drag Pak floor pans came delivered with enlarged transmission tunnels to ease driveshaft installation. Don also mothballed the original 6.1 liter Hemi and says he’ll always keep it with the car. 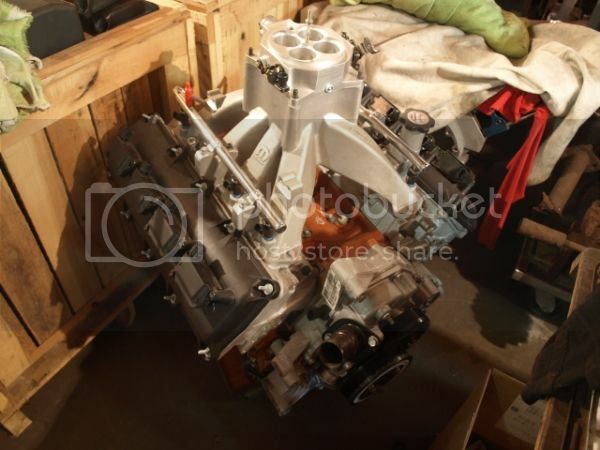 In its place, a fully blueprinted and class legal 6.1 Hemi was prepared for race duty. 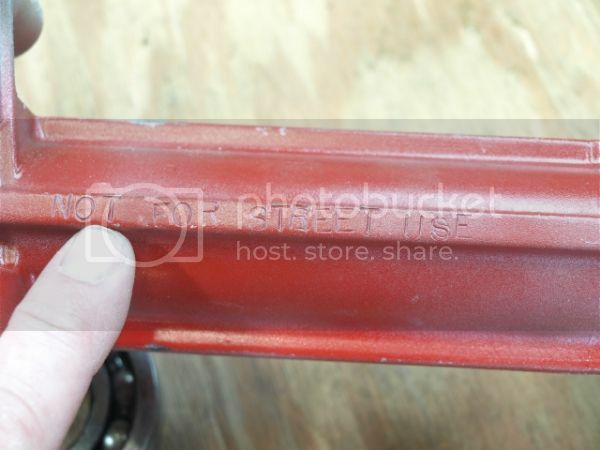 Though all 2009 Drag Pak engines (5.7 Hemi, 5.9 wedge and 6.1 Hemi) bear hand-applied identification numbers, they do not necessarily match the car number. 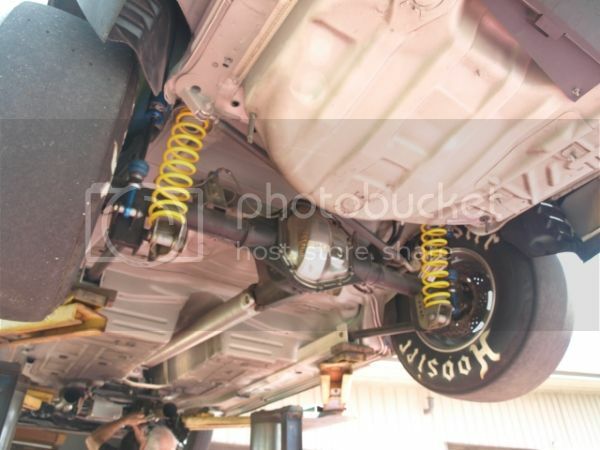 All 2009 Drag Paks – stick and automatic – were fitted with “place holder” transmissions bolted to the engine for support and to ease vehicle shipping. 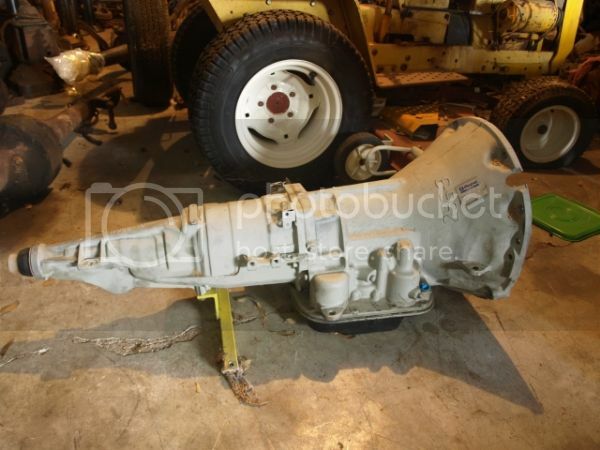 Here’s the automatic transmission shipped with Don’s car (a warranty reject), and yes he’s keeping it. Note the yellow transmission support cross member, a temporary item not meant for use in the completed car. A fully prepared 904 Torqueflite is used in competition. 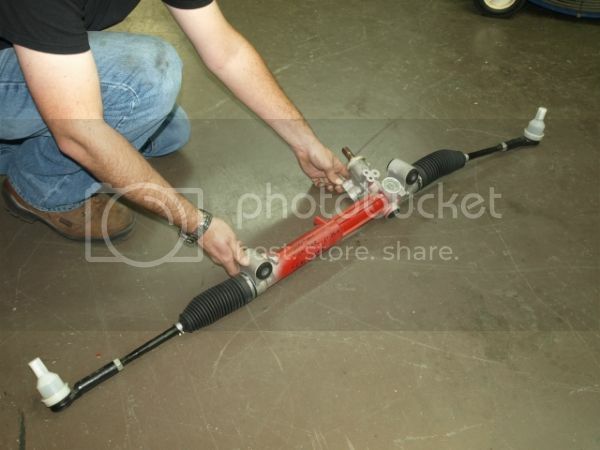 Here’s the original power rack & pinion steering assembly that came with the car. Apparently manual racks were in short supply so early-build 2009 Drag Pak cars like Don’s were shipped with this temporary item. It has since been replaced by a proper manual rack. (PN P5155176). Don autographed it on 01-25-’10 so there’ll be no confusion about its origins. Nice write up Steve, thanks for posting. I always enjoy your work, be it written or spoken.